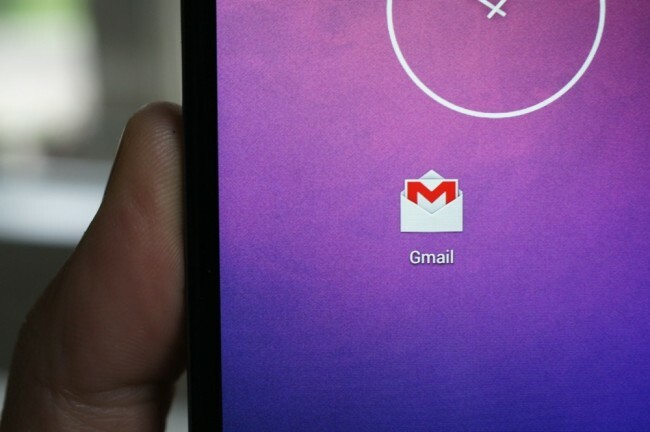 When Google announced the new version of Gmail for Android and desktop users, they mentioned folks would be seeing a pretty slow roll out process for the update. Today, it appears they are upping the the pace of roll out and folks are finally starting to see it live on Google Play. The new version features the brand new side navigation bar, as well as the new categories feature such as Promotions, Social, Updates, etc. For the full breakdown on what’s new, check out Google’s promo video down below. Follow the link below and see if you are one of the lucky ones.